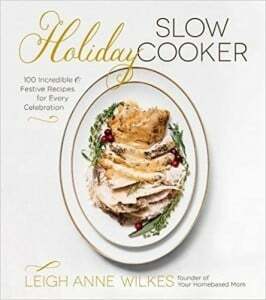 My new cookbook The Holiday Slow Cooker Cookbook is available for preorder!!! I am so excited to share it with you. I’ve got a special gift for you if you preorder before October 17th – head over to my cookbook page for all the details. I have another cookbook for you for FREE when you preorder. If’ you’ve already preordered, don’t worry – you can still get the free gift. 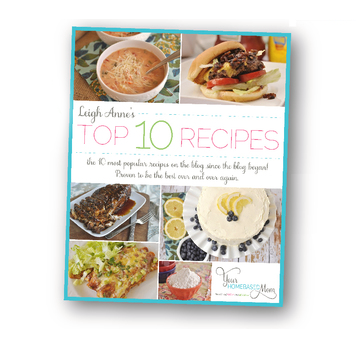 Just send me an email at [email protected] and I’ll get you your free cookbook. 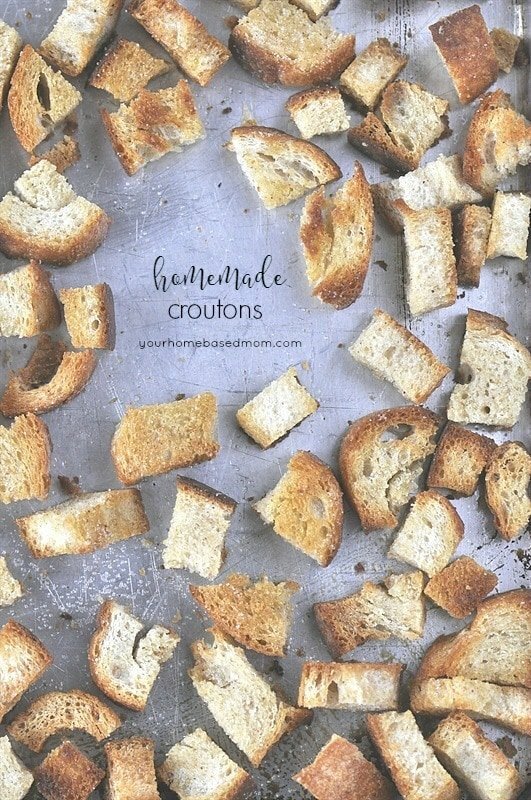 You can get a sneak peak as some of the beautiful photos in the cookbook and the table of contents on my cookbook page along with links where you can order your copy. Preorder my new cookbook and receive my slow cooker ebook for free! Click here!! 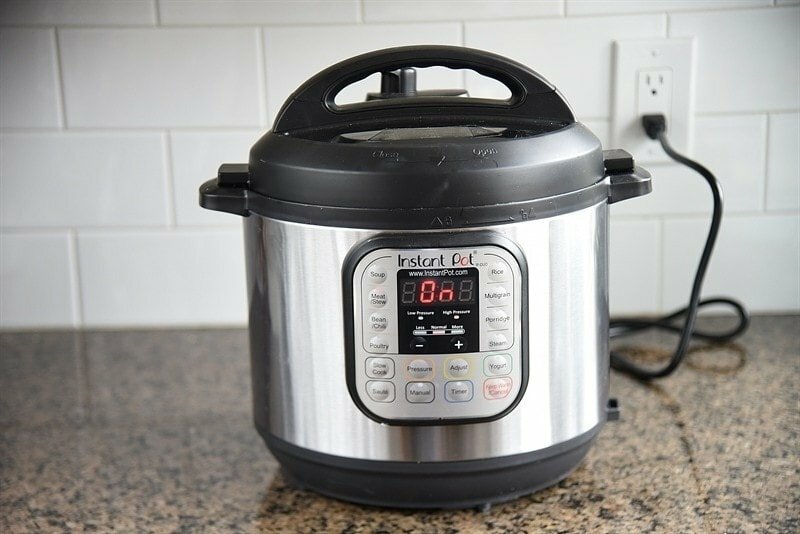 Have you ever wondered how to convert slow cooker to instant pot recipes? You can do it and it is easy! I’m sharing my top tips for how to do it. I have a lot of slow cooker recipes on my site and as you may have heard I have a Holiday Slow Cooker Cookbook coming out soon that has 100 slow cooker recipes in it. It’s available for pre-order with a free gift from me right now. 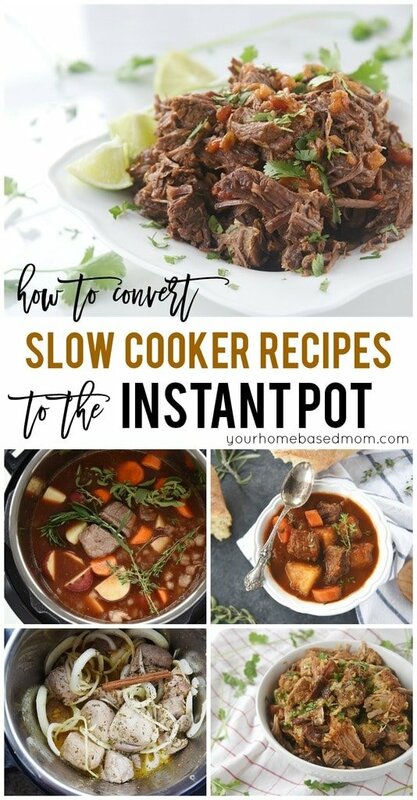 Because of this, I get asked a lot if you can convert slow cooker recipes to Instant Pot. The answer is YES! 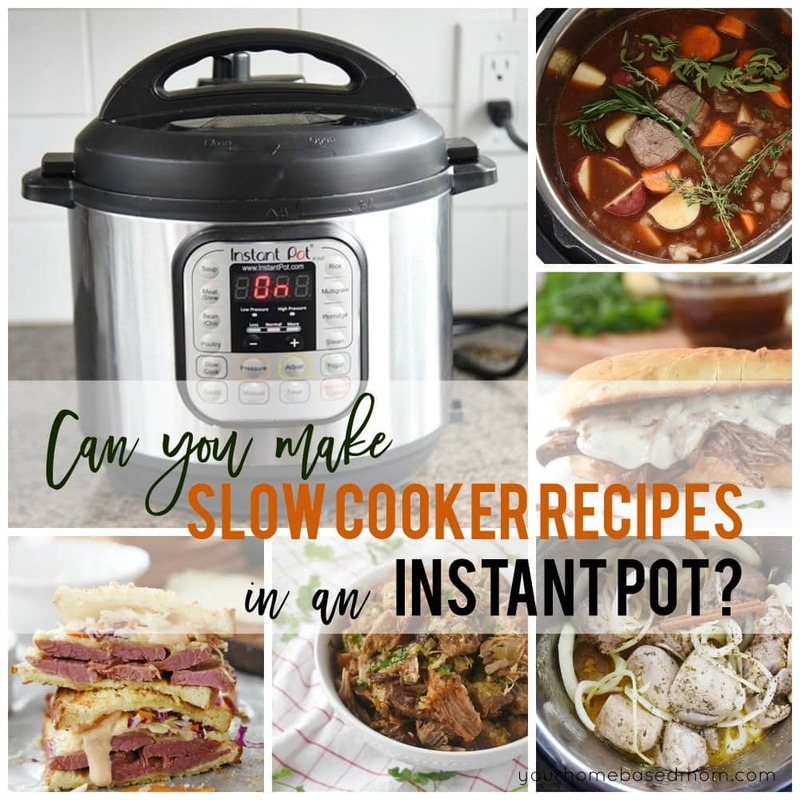 Today we are going to talk about how to take all those slow cooker recipes you have in your collection and that are here on the blog and use them in the Instant Pot. Some of you may be wondering – what is an Instant Pot? Well, an Instant Pot is an electric pressure cooker with a stainless steel pot. It cooks similar to a stove top pressure cooker (like your mom or grandmother use to use) but it is not quite as scary! I purchased my Instant Pot over a year ago and then let it sit in the back of my closet for months and months. I thought it would take a long time to figure out and I didn’t know what to make in it. Little did I know that I already had dozens of recipes I could make in it thanks to all my slow cooker recipes! Once I finally pulled it out, I realized how easy the Instant Pot really was. The first thing to understand about the Instant Pot is it really isn’t as instant as you may think. It generally takes about an hour to make something in the Instant Pot. The cook time may be only 30 minutes but you need to allow time for the pot to come up to pressure and then to release pressure. Meat Based Dishes – meat that cooks for 7-8 hours on low or 4 hours on high in the slow cooker will work in the Instant Pot. They will be done in an hour or less in the pressure cooker. The Instant Pot makes it easy with a Meat/Stew button that I use for red meats that works great. There is also a poultry button. All you have to do is push the button and it sets the time for you. There is also a manual time feature. When cooking meats always make sure the vent is turned to “sealing” and not “venting” The first time I used mine I didn’t do this, you will end up with undercooked meat if it is not on “sealing”. Liquid Level – You need to use at least 1 cup of liquid. 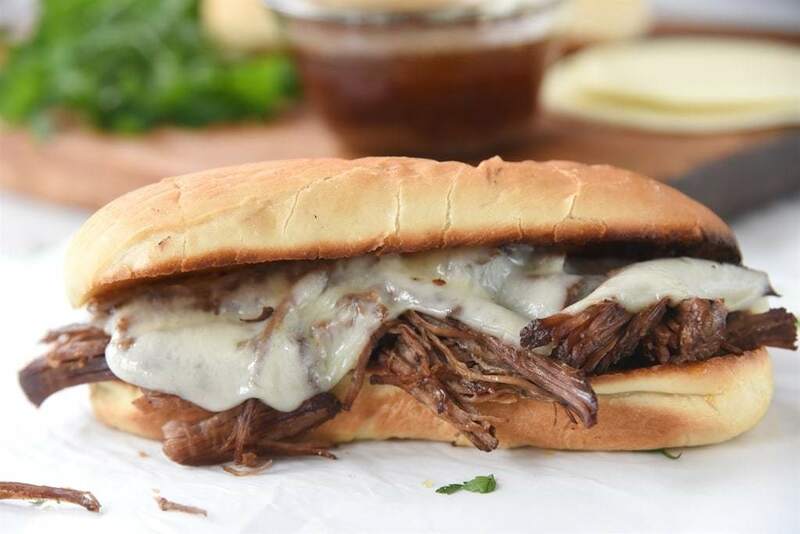 Some slow cooker recipes get some of their liquid from the natural juices that the meat gives off but with the Instant Pot you need to start with at least 1 cup of liquid so if your slow cooker recipes calls for 1/4 cup liquid you will need to add more. Ingredients That Don’t Work – Milk or dairy products don’t work well in the Instant Pot. Add those at the end if possible. Thickeners such as cornstarch should also be added at the end. Wine or alcohol will not evaporate under pressure so you may get a tart flavor. Add it at the end and then simmer to let the alcohol evaporate. Natural Release vs. Quick Release – I use natural release the majority of time. The Instant Pot will beep when it is ready to be opened, usually about 10-15 minutes after the cook time ends. No steam will be released when you switch the valve from “sealing” to “venting”. If you need to speed up the process you can do a quick release which means you open the valve and let the steam release (be careful!) If you find the meat is not totally cooked after you do this just put the lid back on and set to “sealing” and manually add about 5-10 minutes. You may have to play with the timing a bit with some of your recipes. I find using the meat or poultry buttons work great. I generally use natural release vs. quick release unless I have vegetables in the pot and am worried about them overcooking. 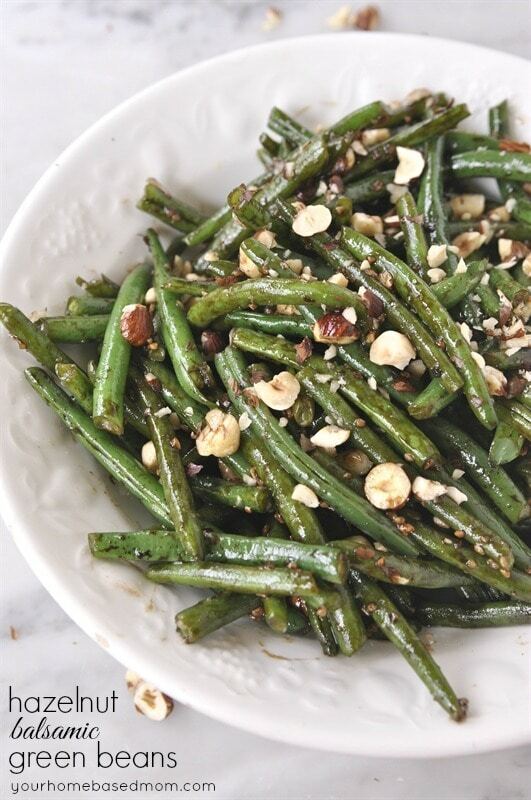 Vegetables – Most slow cooker recipes will have you add the vegetables in with the meat. In a pressure cooker this will give you very mushy vegetables. I like to do a quick release about 10 minutes before the end of the cooking time, add in my veggies and then reseal and add 10 more minutes of cooking time. When I am doing a stew or soup, and using small stew meat I will add the vegetables in with the meat in the beginning. But with a pot roast I add them in later. Avoid recipes with fried or crispy coating – The pressure cooker is all about steam so you will not get a crispy finish. 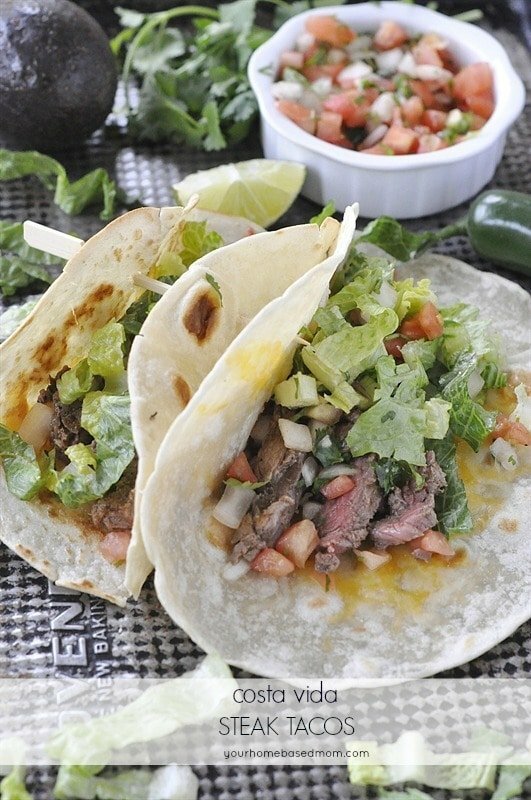 Don’t waste expensive tender cuts of meat in the Instant Pot – Save those for the grill or oven. Tougher, less expensive cuts of meat are perfect for the pressure cooker. 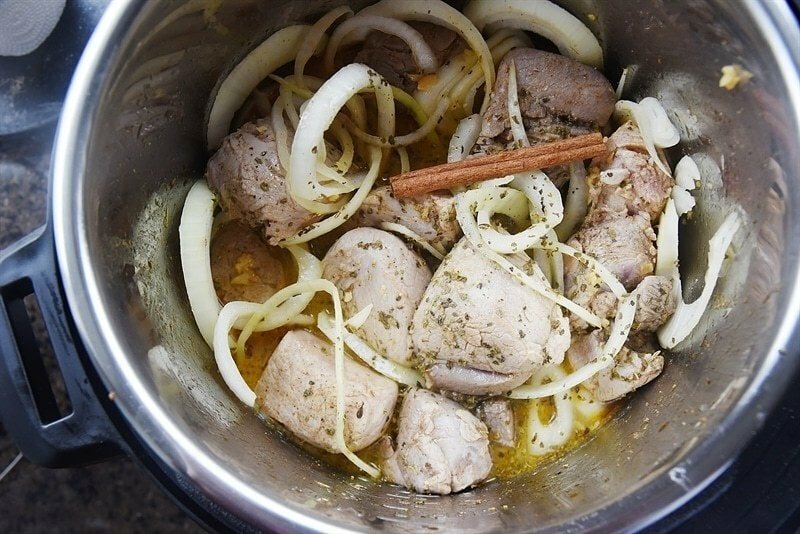 Don’t flour meat – many slow cooker recipes have you flour and saute the meat before hand. You can saute your meat directly in the Instant Pot but don’t use flour, it forms a layer on the bottom of the pan that prevents it from coming to pressure correctly. Keep it Simple – Start with some basic meat or soups. You can do all kinds of things in the Instant Pot (such as cheesecake, yogurt, etc.) but I suggest keeping it simple in the beginning. Get comfortable with how it works and then branch out into other things. 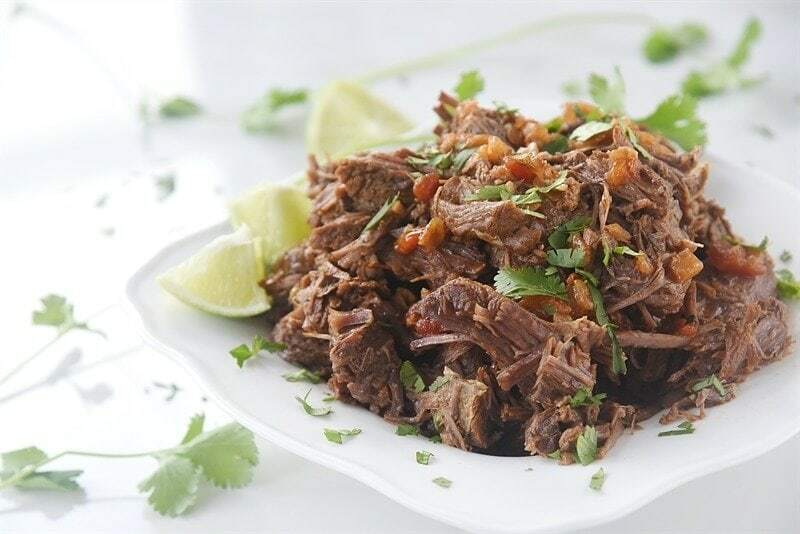 One of my post popular Instant Pot recipes is this Mexican Shredded Beef. Check out the Instant Pot website for a chart of various cooking times. Here are a few Instant Pot specific recipes I have on the site. They can also be used in the slow cooker. You can find my slow cooker recipes here that can be adapted for the Instant Pot. One of my favorite things to cook in the Instant Pot is brown rice! It is so easy and takes so much less time. On the stove top it usually takes at least 45 minutes and it takes half that time in the Instant Pot and turns out light and fluffy every time. Find my brown rice recipe here. 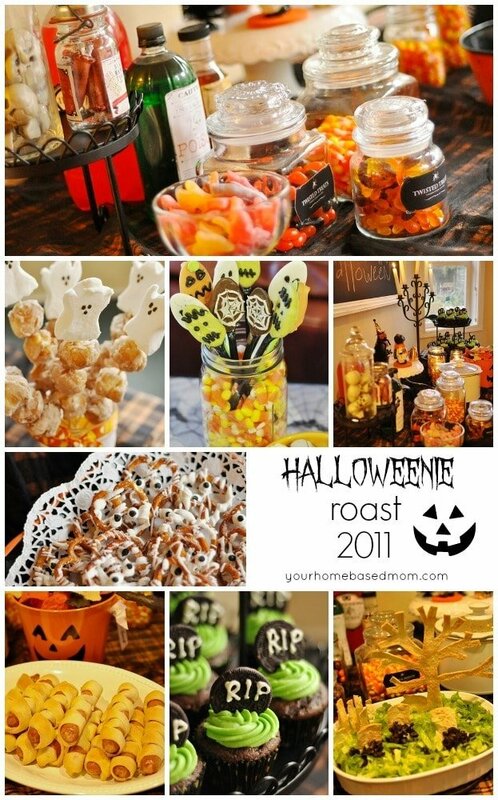 This is a very helpful post! We recently got an Instant Pot (from Amazon Prime Days) and I have begun experimenting with some recipes but the thing I was curious always about was how to convert a slow cooker recipe to the instant pot. I’ve really been enjoying trying new recipes and am amazed at how fast things cook and how tender and juicy the meat has been! This article got me thinking and I have a question. Have you tried the slow cooker button on the Instant Pot? If so, how does it compare to a regular slow cooker? Thanks! 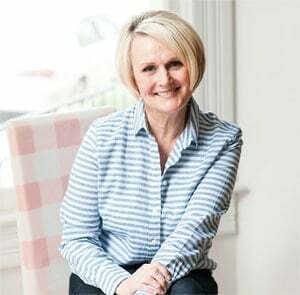 Brittany, I have not tried it yet but from the research I have done and the people I have talked to, they don’t like the slow cooker feature of the Instant Pot So I’m not getting rid of my trusty old slow cooker. 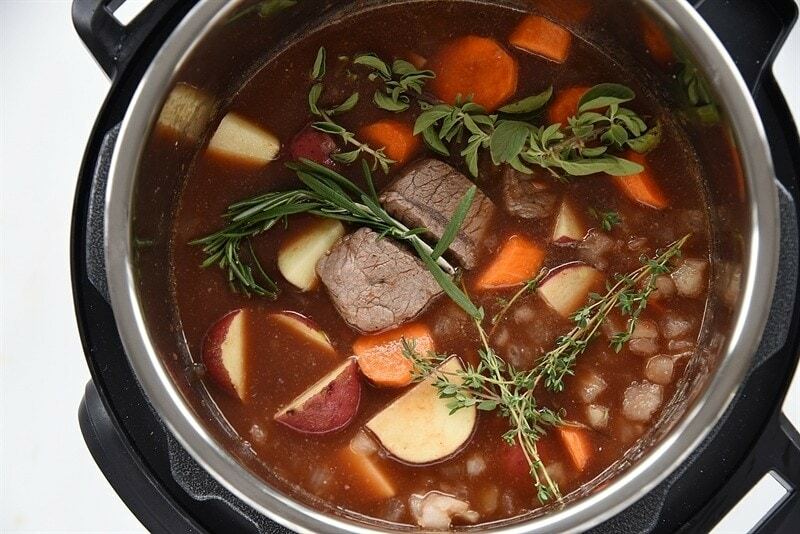 The slow cooker button works just like your slow cooker. You don’t put extra liquid and don’t seal it. It does hold in more moisture than a crockpot. Can you cook tamales in an instant pot? Not sure, I’ve never made them.